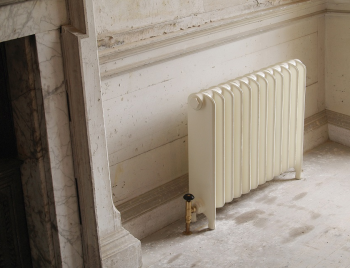 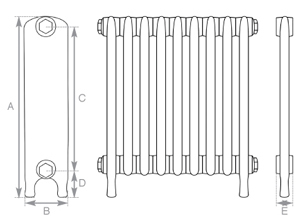 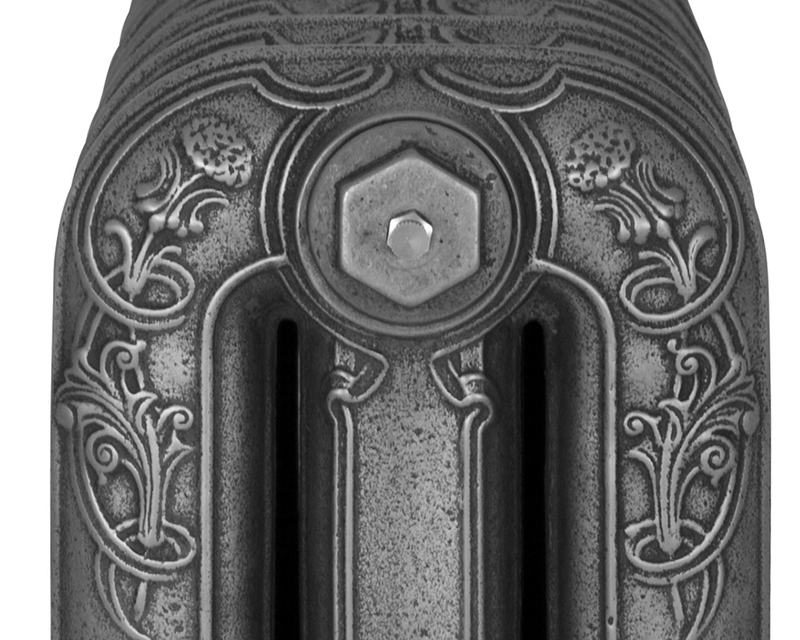 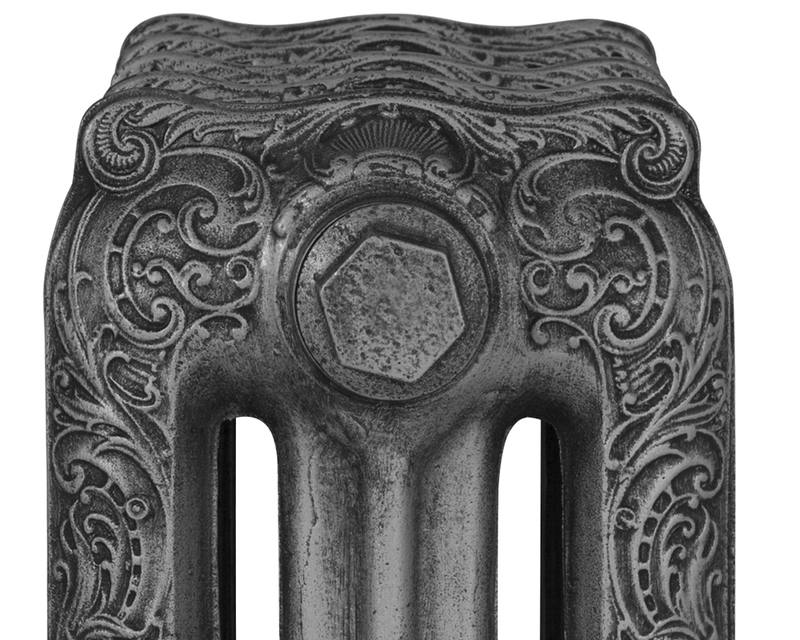 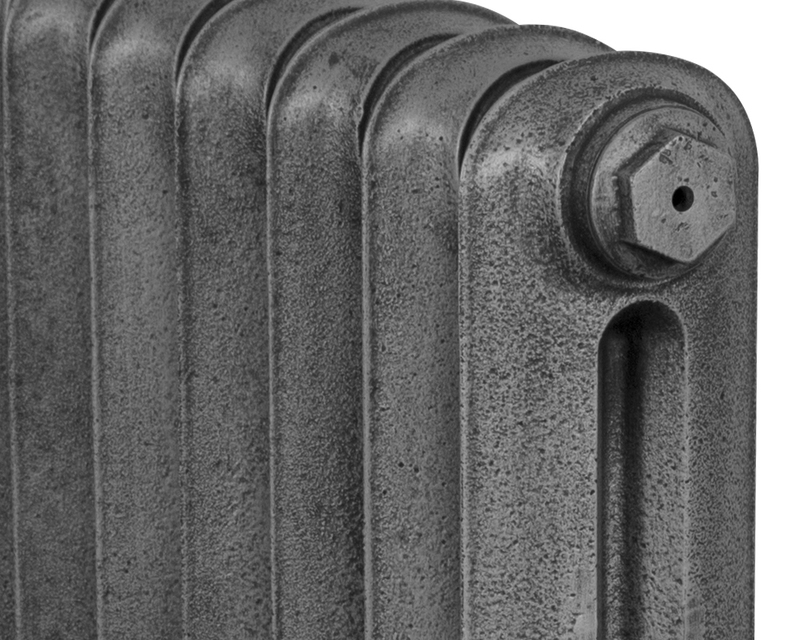 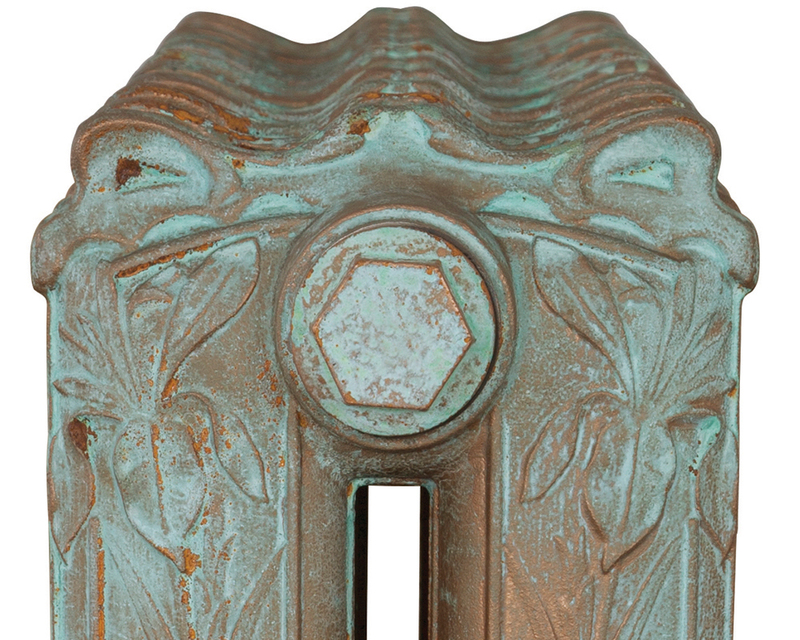 The Carron Eton cast iron radiators were extensively used in public buildings. 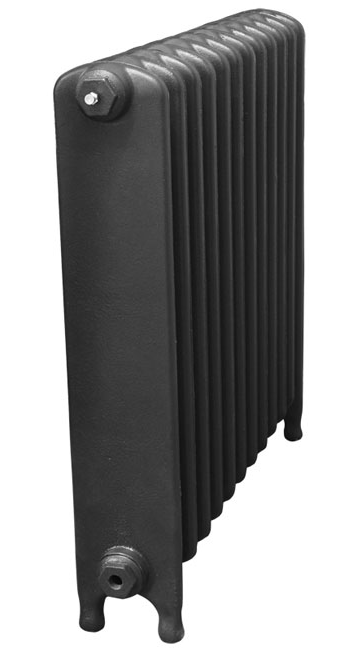 The Eton's 770mm design, consists of straight edges with a curved top and comes in a full range of colours/finishes. 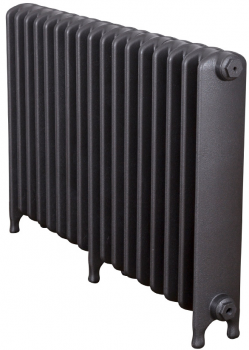 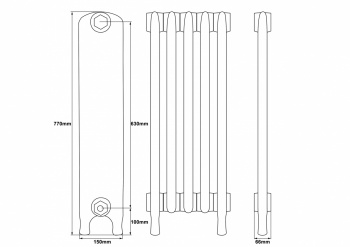 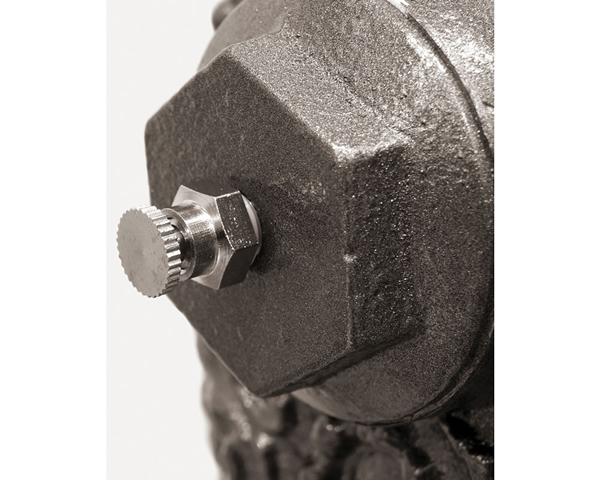 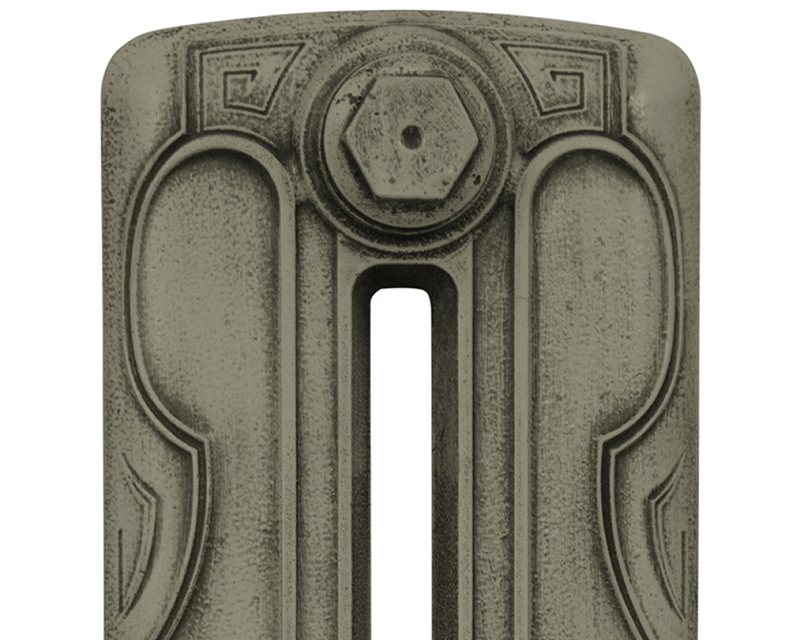 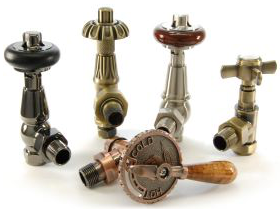 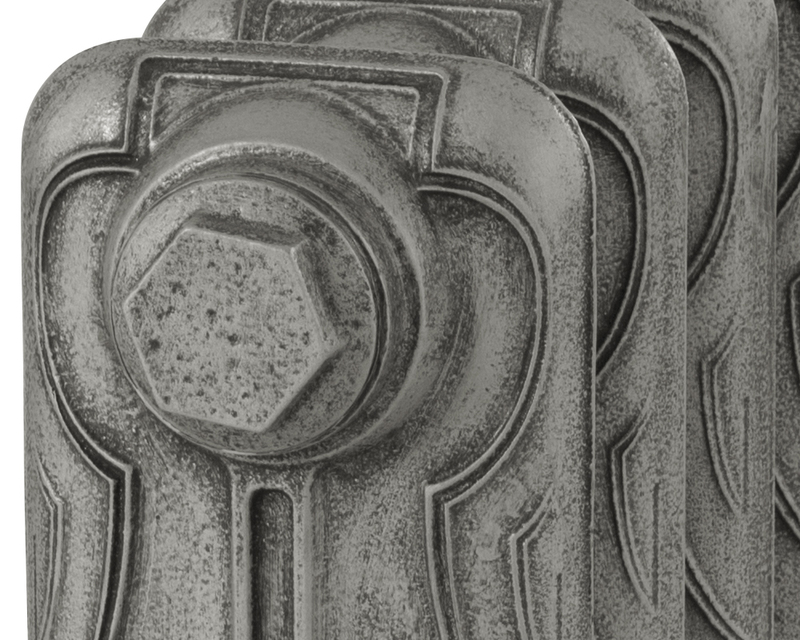 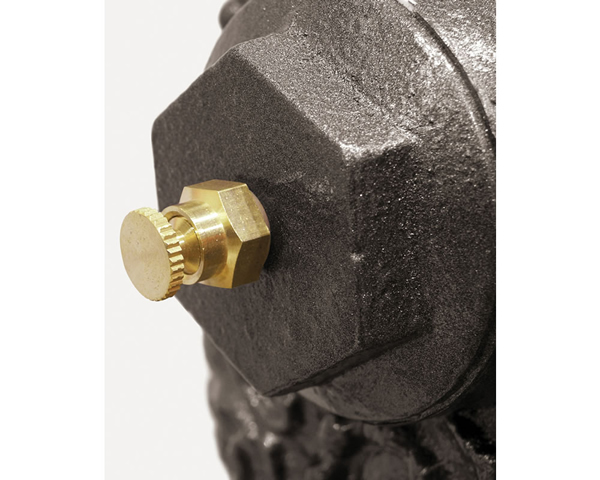 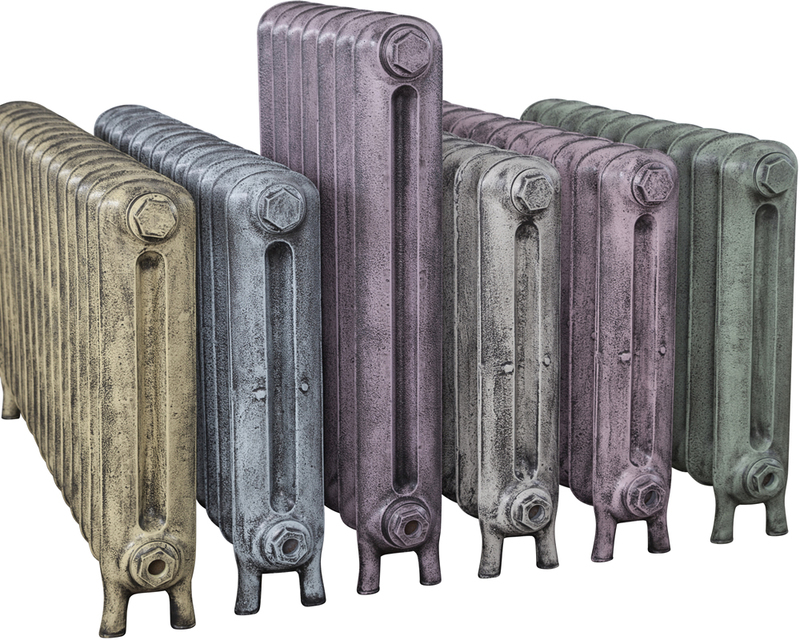 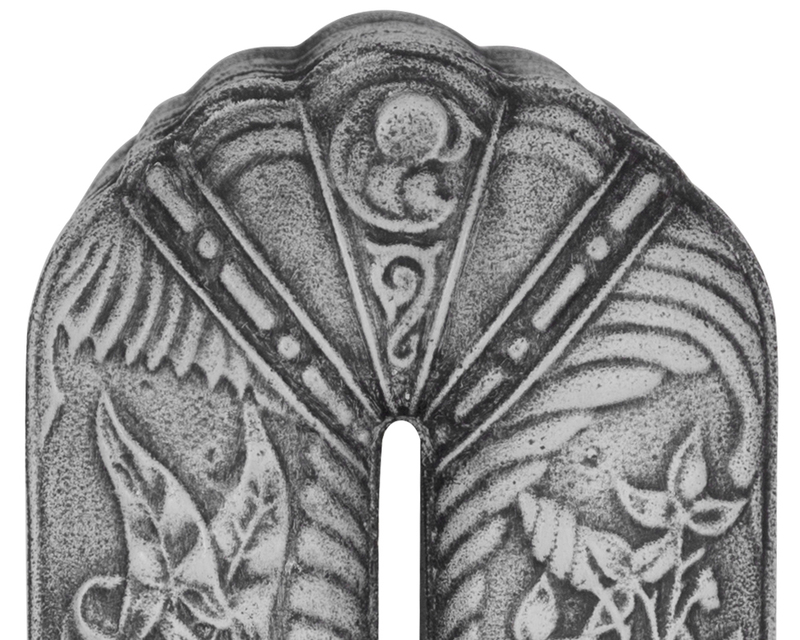 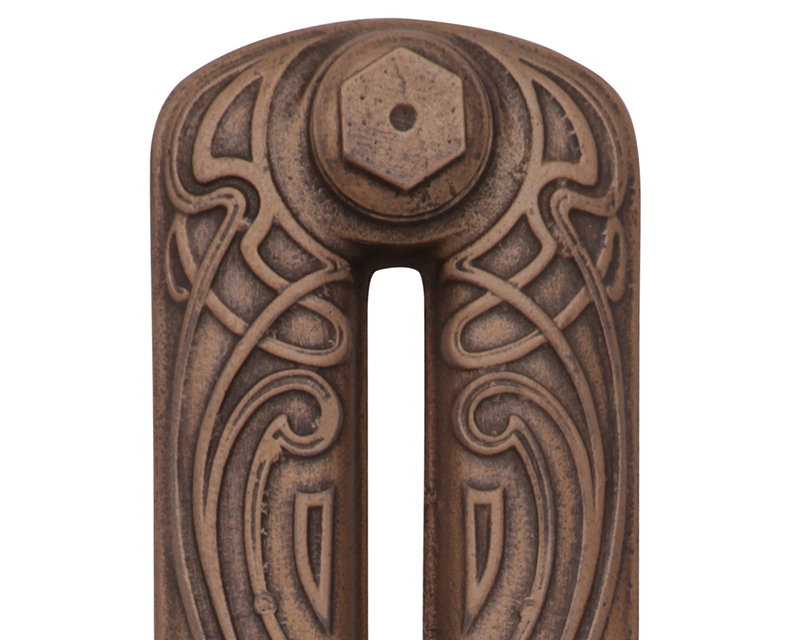 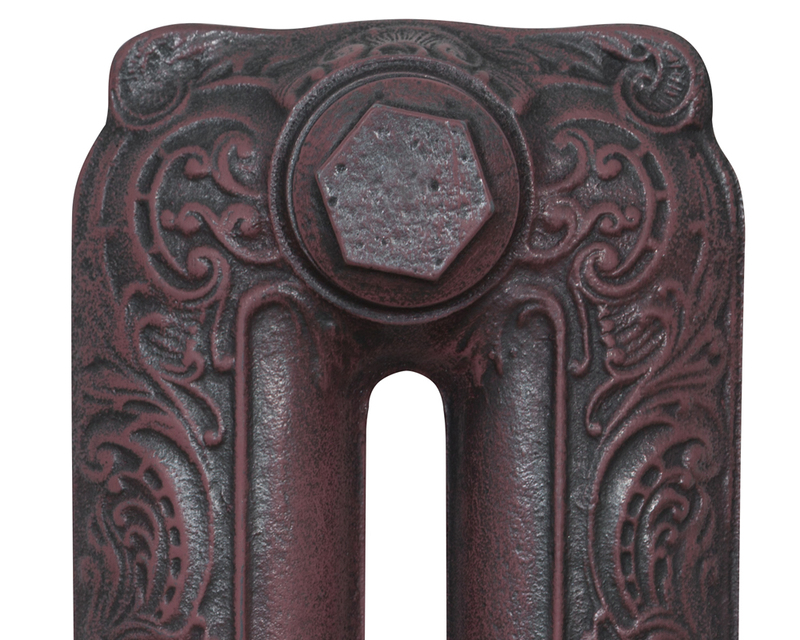 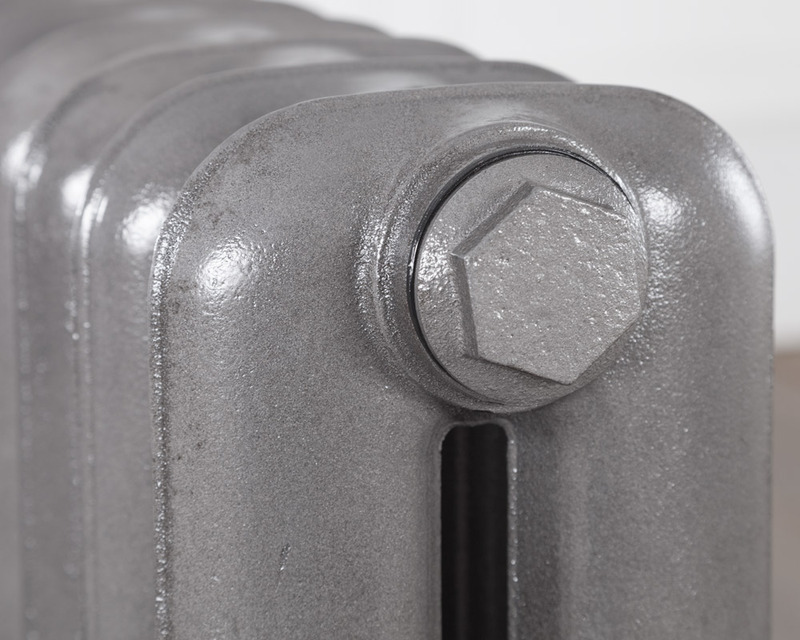 All our Carron cast iron radiators come with a lifetime guarantee.